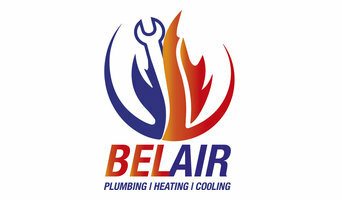 Looking for reliable and professional services of Hot Water Systems Melbourne? Call the technicians of KM Heating and Cooling Plumbers for professional and affordable services of Hot Water Systems Melbourne. Our technicians are capable to provide services of Hot Water Systems Melbourne, Hot Water System Installations, Hot Water System Repair & Services, Cost Effective Hot Water Systems and Professional Hot Water System servicing. 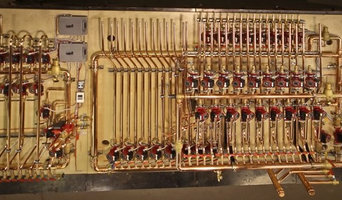 We know the best procedure to repair or install the hot water system accurately. We have experienced workers for providing best services at our customers' place. We provide our services on weekends also and try to give full satisfaction with active services. So, call us tel:1300935588 now for booking. 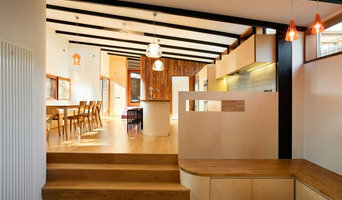 In search of Hydronic Heating Melbourne? Choose KM Heating and Cooling Plumbers for exceptional services of Hydronic Heating, Hydronic Heating system Melbourne, hydronic heating services, Hydronic system installation, Best Hydronic Heating system Melbourne, Hydronic system repairs, hydronic system servicing, Hot Water Boilers Hydronic Heating Systems, Solar Hydronic Heating and Hydronic Heating Commercial Installation. 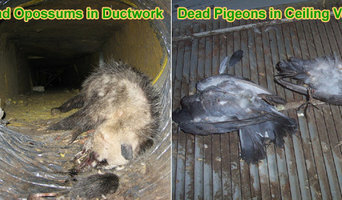 Our professionals are able to give our best services in commercial and residential areas. Our service providers are expert and experienced in our profession. You can reach us online or can call us on 1300935588. We will provide our professional and reliable services at your place. Tip Top Plumbing - a stop destination for all your heating systems requirements. Being an experienced heating system servicing firm, we accommodate all your needs. We offer high-end services and repairs for Gas ducted heating systems, Hydronic Heating systems, Space Heaters, and Wall Furnaces. Our experienced team make sure you get the desired results for heating system services. Also, the solutions we offer are prompt and relaible. The team of our plumbers can reach your place on the same day of booking as well. So, wait no more and hire us today for the best solutions. Call on 1300 955 893 to make an instant booking.. Heating Doctor Melbourne is a trusted and certified name for giving repairing services for all kinds of heating systems in your house. Our services include the inspection of Air Heating System in the house and then repairing the heating system at the faulty positions. Our service menu is designed in such a way that it covers all the HVAC systems. We are experienced in the heating systems repairing and our effective services have given the best results to our clients. 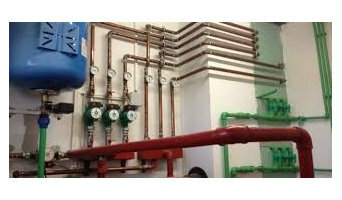 We have seen manifolds increase in our customer which is the result of dedicated and cost-effective services. So, you can rely on us and book for our services online and get heating system of your home repaired from the best-repairing team from us. At home, Australians use, on average, 40 per cent of energy on heating and cooling, so it’s wise to seek expert advice from a HVAC contractor in Long Forest, Victoria on the most economical systems and models for your home. Your climate, the type of model you use and where you position it, for instance, will make a big different to your home’s comfort and how much energy you use. A HVAC contractor can also advise you on the best reverse cycle air conditioners, heat pumps, hydronic central heating and gas heating. Should you or anyone in your family suffer from allergies, they are also knowledgeable of the best anti-allergen filters and will be able to change your air conditioner’s filters, clean ducts or remove any debris around units. Other areas of expertise include refrigeration work, pool heating and dehumidification. Find heating and air conditioning contractors on Houzz. Look in the Professionals section of our website and search for Long Forest, Victoria Heating and Air Conditioning contractors. Read reviews and see how a HVAC contractor might approach your Long Forest, Victoria home’s heating and cooling challenges.